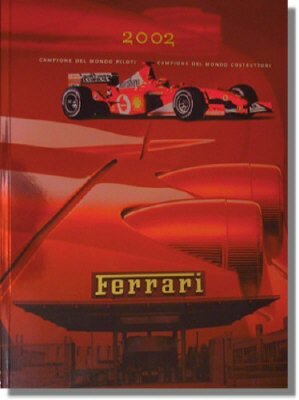 On 287 pages it elaborates especially on everything that account for the Ferrari Myth. Sorry for the horrible scan but the material of the cover is highly reflective which doesn't come out very well when scanning it. 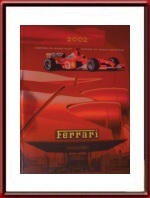 Ferrari Print # 1875/02, issued in 2002.